“Rarely does a whistleblower emerge from the federal health agencies. Government and corporate entities that are notoriously hierarchical, such as the CDC, FDA, and Health and Human Services, ruthlessly prevent dissention from their ranks. In the Obama era, when whistleblowers are persecuted more than ever before, it is an act of great courage for a person to come forth and reveal government malfeasance, corruption, and criminal behavior. 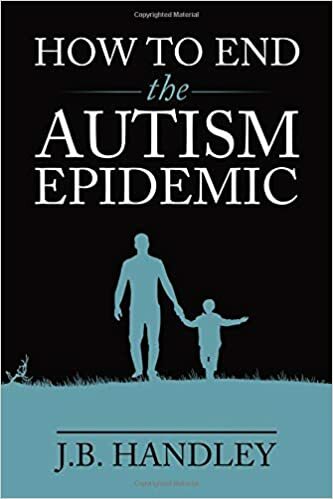 Therefore, it was a shocking surprise last year when a senior epidemiologist at the CDC, Dr. William Thompson, acted upon his moral conscience and released thousands of pages of CDC documents with research data to Congress that unveil the agencies long history of fraudulent studies and medical cover-ups that hid the serious failures and health risks of vaccines.” What if the Vaccine Paradigm itself is Deliberately Flawed? 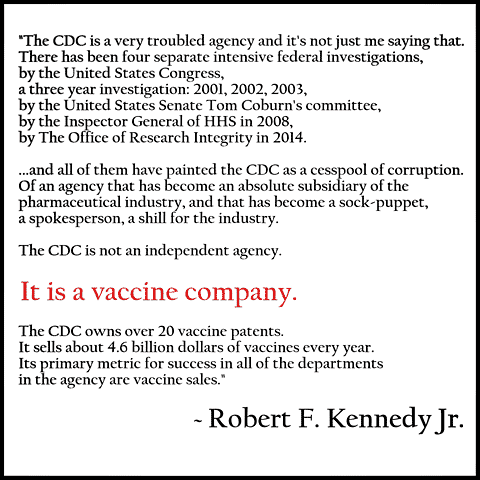 Click here to see the full PDF showing the deep state conspiracy at the CDC, involving Emory University, Merck, GlaskoSmithKline, medical journals and more. “My discovery of the Ice Age - vitamin deficiency - cardiovascular disease connection will eventually lead to the eradication of heart attacks, strokes and related cardiovascular diseases.” Doctor Matthias Rath, Note discovery made in late 1970s, What Doctor Rath is saying is that Vitamin C deficiency alone is THE factor in CVD; almost ALL of us are flirting with sub-clinical scurvy. Please get your vitamin C up to at least 3 grams/day. Remember vitamin C is a COMPLEX; ascorbic acid alone will NOT cut it. The CDC’s Flu Page http://www.cdc.gov/flu/keyfacts.htm says, “Every year on average about 36,000 people die from the flu”. The CDC’s detailed report of death Causes for 2005 http://www.cdc.gov/nchs/data/hestat/preliminarydeaths05_tables.pdf#2 lists. In 2005, 1,806 people died from influenza, not 36,000. And in 2004, there were just 1,100 flu deaths. This is clearly a mis-reporting of important facts by the CDC. Why is this clear error not corrected? What is going on? Does the CDC want to scare us into getting a toxic, dangerous and ineffective flu shot (See Flu Shot Protocol)? 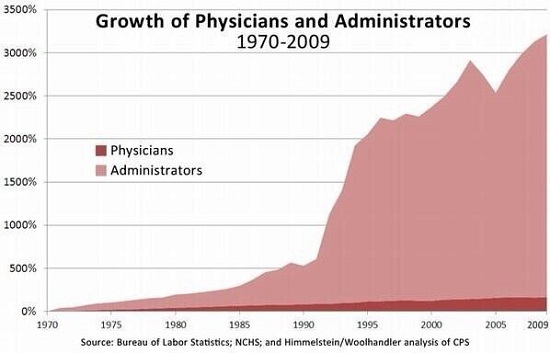 "Today's medical "industry" does not want any interference with their income stream and have no incentive to institute preventive programs. The public needs to know if they don't take personal responsibility for their health care there may not be no Medicare dollars available to cover their sick care." William Faloon Life Extension, Note YOU MUST provide your preventive care with YOUR dollars. "From my point of view, there’s simply no question that one of the most important physical steps you can take to control your health is to make sure your vitamin D levels are optimized to between 50-70 ng/ml year-round for general health, and between 70-100 ng/ml when treating autoimmune diseases such as MS, heart disease, or cancer." Doctor Joseph Mercola MD Note the CDC says you need about 600 IU of vitamin D/day. This RDA is WRONG by a factor of about 20; you need more like 8000 IU of Vitamin D/day and you NEED the SUN. Folks the seasonal flu is promoted by CDC et al as a deadly disease. The "Seasonal Flu Shot" is promoted as the remedy for this life threatening health problem. We now KNOW these are both LIES. Why are they lying to us about this important matter? It is VERY important we know. The harder you look at the CDC the less you can trust them. I trust them to be dishonest. Please note most of the people (over 99% IMO) working at CDC are hard working, well educated, honest people who care about the citizens of the USA. What happens to honest CDC employees The CDC produces some excellent scientific work. Too bad this good work is often misused or covered up by the Political Heads of the CDC. The CDC being part of the Politico-Medical-Corporate (See Politico-Medical-Corporate Protocol) apparatus is not IMO to be trusted. If you choose to trust them please also verify what they are saying.